The Labrador Retriever (or Labrador or just Lab) is a medium to large sized breed of retriever-gun dog. Originally bred for the purpose of retrieving (hence the name) game for hunters, they are now used to assist disabled people, more particularly persons who suffer from blindness, autism and other conditions. They are also great therapy dogs, bomb sniffers, and are perfectly capable of detecting and chasing criminals for official and law enforcement agencies. By nature, Labradors are pleasant, outgoing, friendly and kind, which makes them one of the most popular breeds for families in the world. However, they are strong, proud, who need lots of attention and physical activity, so you have to create an adequate environment in which they can feel happy and satisfied. Here are a few things that you should know about the Labrador’s temperament, ways of play and favorite toys. 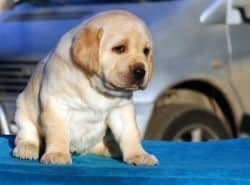 Labradors have a reputation as being very even-tempered and balanced both as puppies, and as adults. 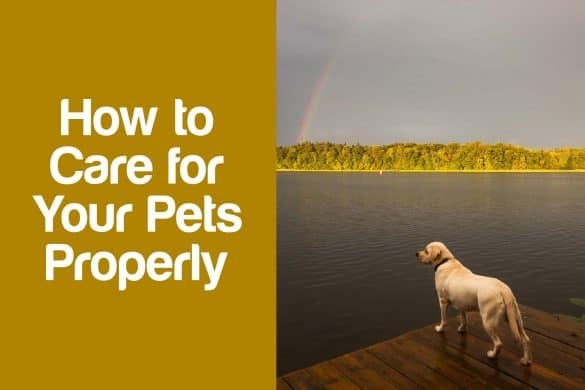 Because of this fact, they are very popular as companion dogs for children of all ages, as well as other animals and dogs, regardless of breed. Some Labrador lines, especially the ones that were bred for their natural characteristics and for work, are extremely athletic and fast. Labradors enjoy continuously retrieving balls, frisbees, flyballs and other objects, almost to the point of obsession. There are many other toys that you could choose from (which we will be discussing later on), and if you want a full list of the best playthings designed for Labradors, do not hesitate to check out ToyPetReviews, an online portal dedicated to all matters related to dogs, cats, and many other pets. 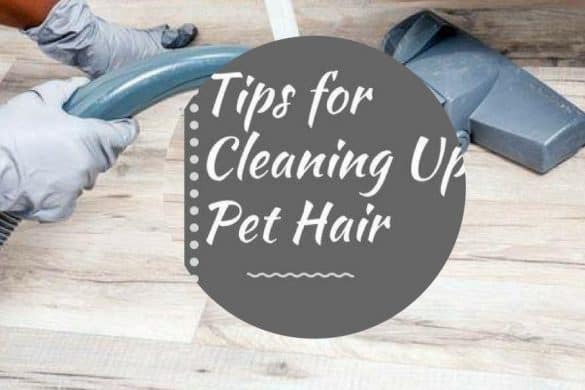 There, you can find competent reviews and useful buying guides that will surely help you make the best decision for your beloved animal. However, their fun-loving, friendly and carefree nature comes with a drawback. If they are not given obedience training as puppies, they can become problematic, and hard to control as adults. A chaotic adult with no sense of control can become a danger for himself. Some Labrador females can be slightly more independent and chaotic than males, so owners should focus on training them properly. 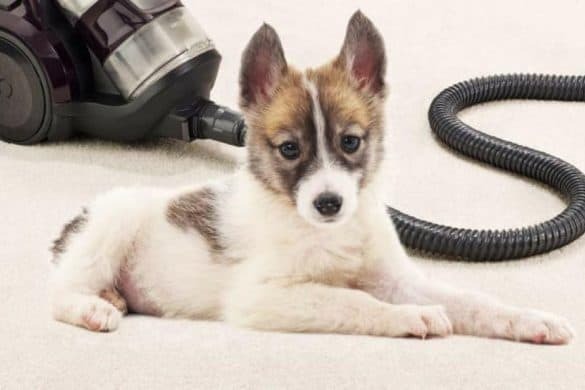 As puppies, their high energy levels are mistaken for hyperactivity, which is not the cause, as this is a normal phase of their lives. 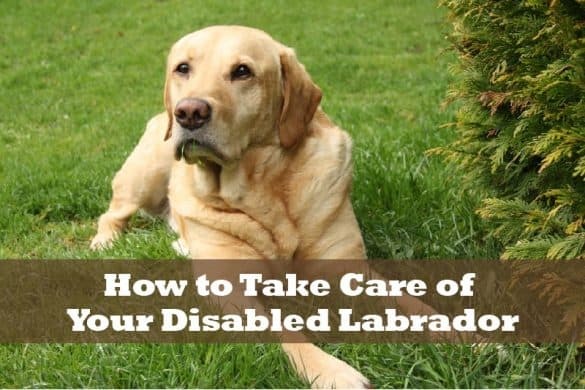 After fully maturing (this happens once they turn three years of age), the Labrador’s energy level will slightly decrease, but can still pose a significant problem for owners. 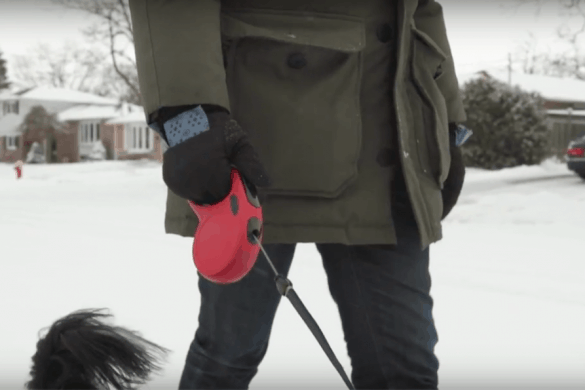 As a result, experts recommend early leash training in order to prevent the dog from pulling and struggling when they are on a leash. Apart from training them, the games (and naturally, the toys) should be built around the dog’s natural retrieving instincts. Tug of war. This is a classic dog-centric games that is perfect for the Labrador as well. 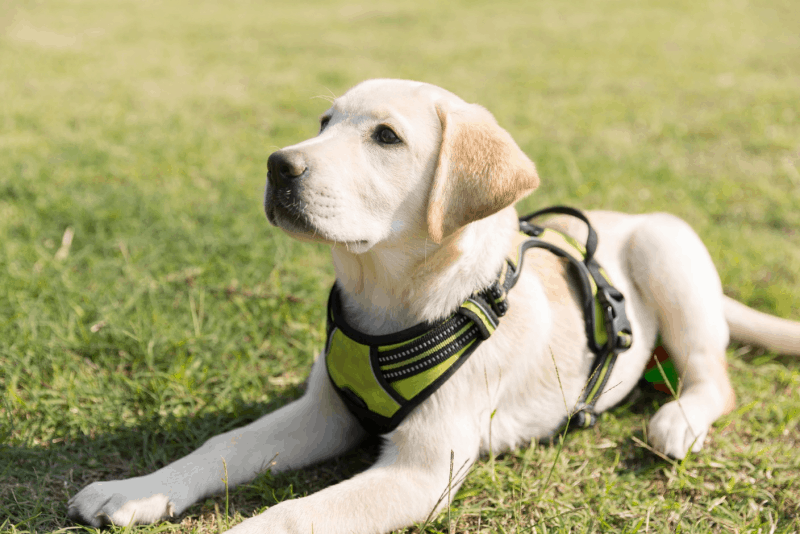 It is especially useful for puppies, as you can teach them the ‘’release’’ command through it, provided you have enough space – which is why you should always play it outside. You can find appropriate toys for this game at every store, including Toy Pet Reviews. Hide’n’Seek. Labradors have an incredible sense of smell, and they will enjoy playing this game because it provides them with the opportunity to put this ability to the test. Grab one treat with your hand, have your Lab smell it, send him out, hide it, and let the dog to his magic. Once he finds it, remember to reward him with a treat for his efforts. The greatest thing about this game is that you do not necessarily have to use food – his favorite plush toy or rubber bone also works. He will go crazy looking for it. Fetch. One advantage that this game has over the others is that it stimulates the Lab’s physical and mental capacities. You can teach the dog to identify the dogs by naming them, for example ‘’rabbit’’ or ‘’Mr. Squirrel’’ or something among those lines. Have your dog wait and throw all of the toys in front of you. After that, command your Labrador to fetch a particular toy and bring it back. If the dog grabs the wrong toy, throw it back and repeat the process until he gets it right. Labradors are one of the most popular dog breeds in the world, and it is no wonder why. Their fun-loving, friendly and energetic nature makes them great companions for families and children of all ages. But their gentle temperament and high energy levels are the same reasons why owners should focus on training the dogs from an early age, otherwise, they can become hard to control as adults. The best way to manage the Lab is through appropriate games, as well as toys dedicated to this particular breed. Make sure to read through this article, and you will get all the information that you will need. Do Labs Shed? How Much? A Little? A Lot?